Selected 10 properties on 2 pages. You are currently on page 2, showing properties 6 to 10. 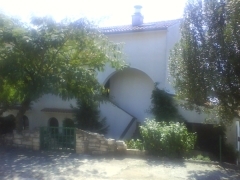 We are pleased to offer this conveniently located modern motel with sports facilities in the heart of Istria. 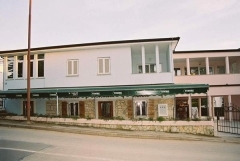 We are pleased to offer this fully equipped 200 cover modern restaurant in a good location in the biggest tourist resort in Croatia. Porec gets more visitors than any other resort in Croatia. We have been favoured with instructions on this interesting investment opportunity for someone interested in offering a Bed & Breakfast business. 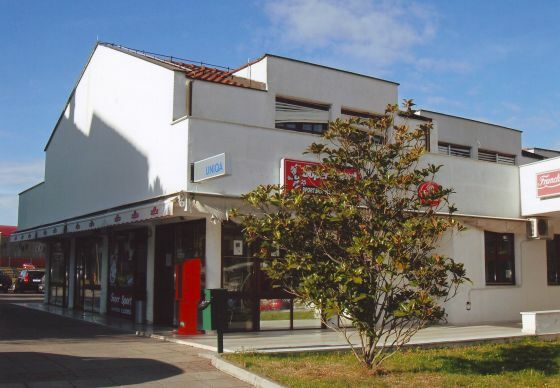 We are pleased to offer this superb large cafe-bar in the best position in Porec, on the sea front, with outside terrace under palm trees. Inside, it functions as an internet cafe during the day and has a well known live music programme in the evenings. It is possible to either buy the bar outright or rent it. For details of furnishings and rental please see under full description. 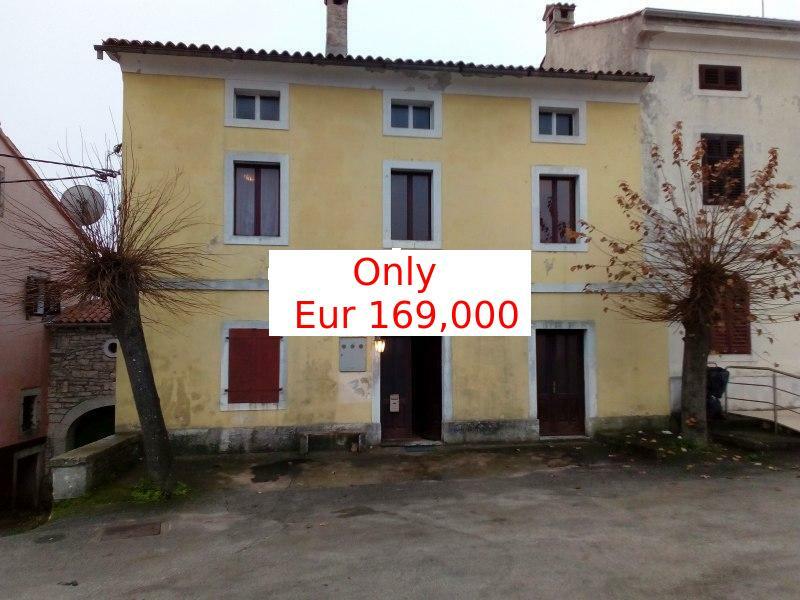 An excellent commercial opportunity just outside the busiest tourist resort in Croatia, this modern private air conditioned hotel has 8 bedrooms, each with en-suite facilities and private terrace, as well as a seperate apartment of 140m2. 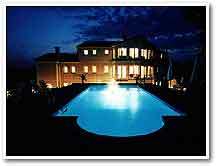 There is a 55m2 swimming pool, bistro, restaurant, sauna and winter garden. It is only 10 minutes from the beach.